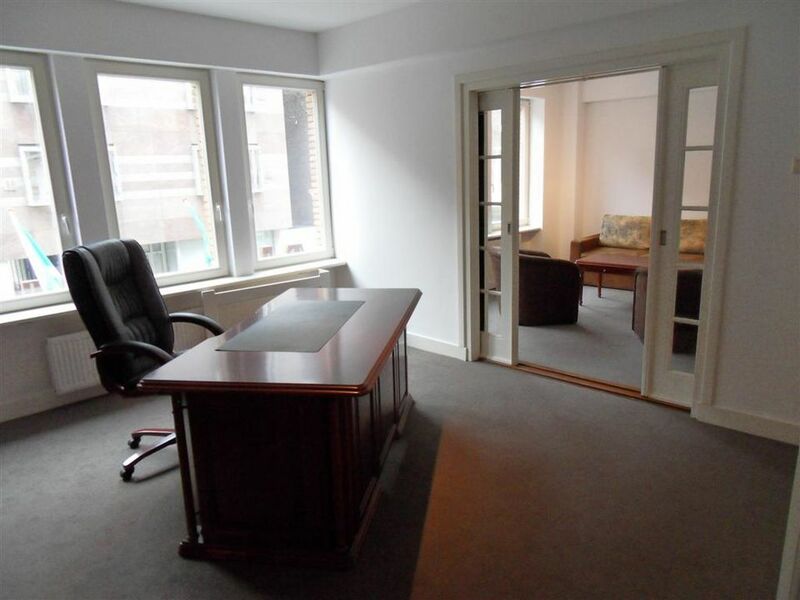 Close to The Hagues’s city centre we offer this office apartment. 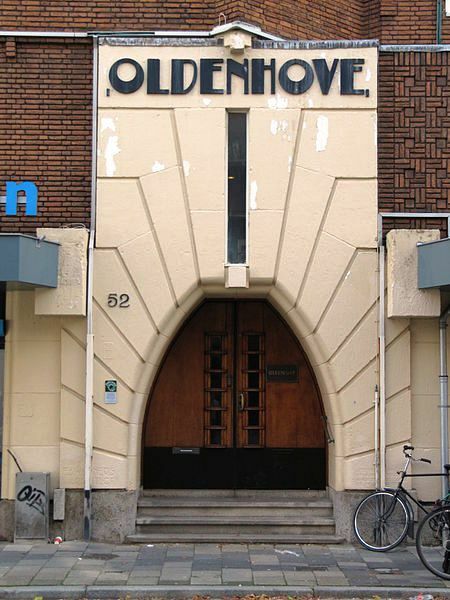 It lies on the first floor the distinctive building named Oldenhove which was built in the famous Amsterdam School style between 1928 and 1931. 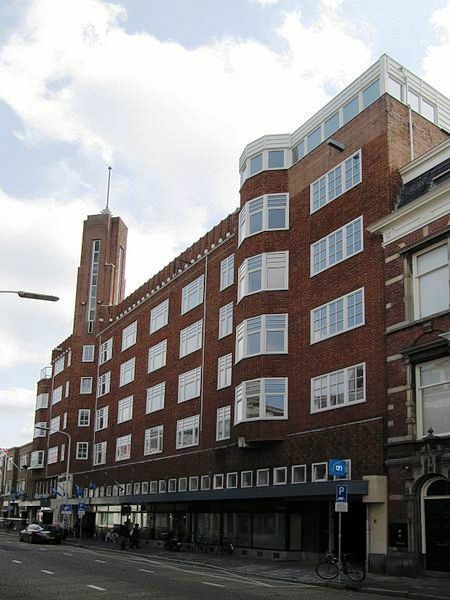 It is designed on behalf of the Amsterdam Society for the Exploitation of flats by the architect FA Warners. The 42 meters wide and 23 meters high building has a ground floor with an Albert Heijn supermarket, topped by four residential floors. A private gym with sauna is soon to be opened for its residents. The apartment has been renovated in 2010. This office apartment has all necessary facilities like a meeting room, pantry and toilet. 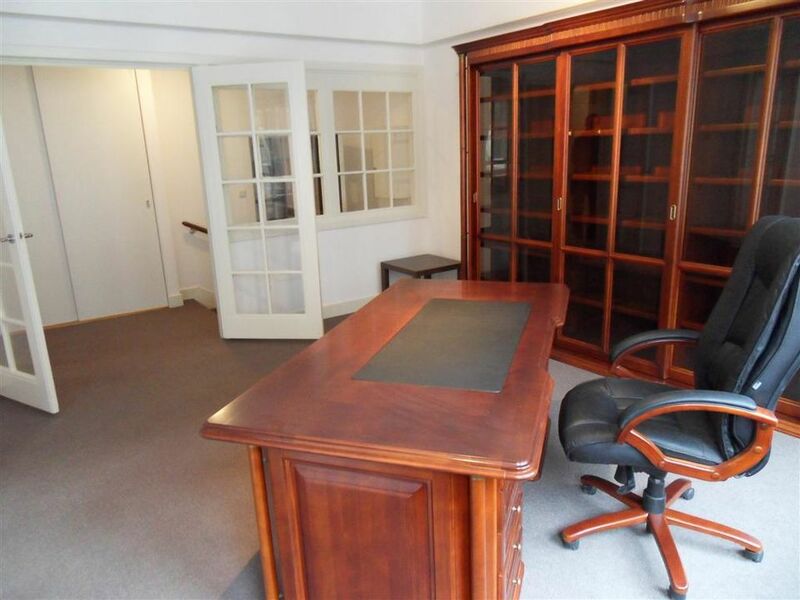 This great office apartment is suitable for one up to three people. If you are looking for a place to work, live and sleep we offer a fantastic office apartment adjacent to the apartment mentioned below. Go to work without having to deal with traffic jam. Just go to the neighbouring apartment. 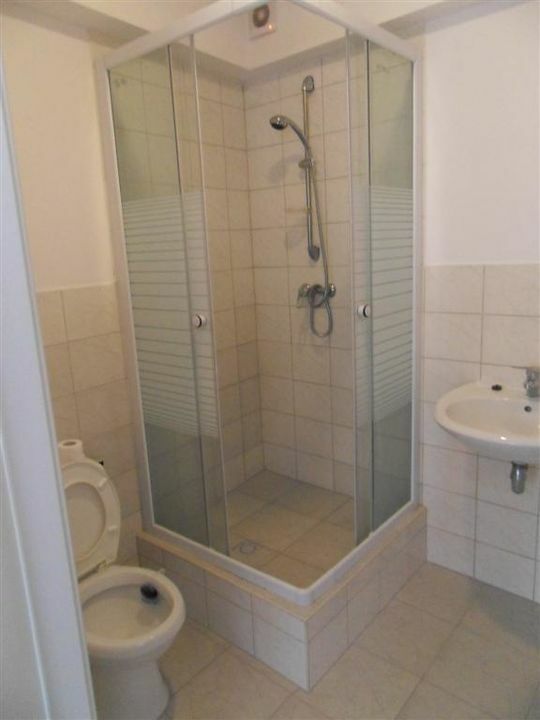 Optional for rent with the 3 room apartment on the same floor. 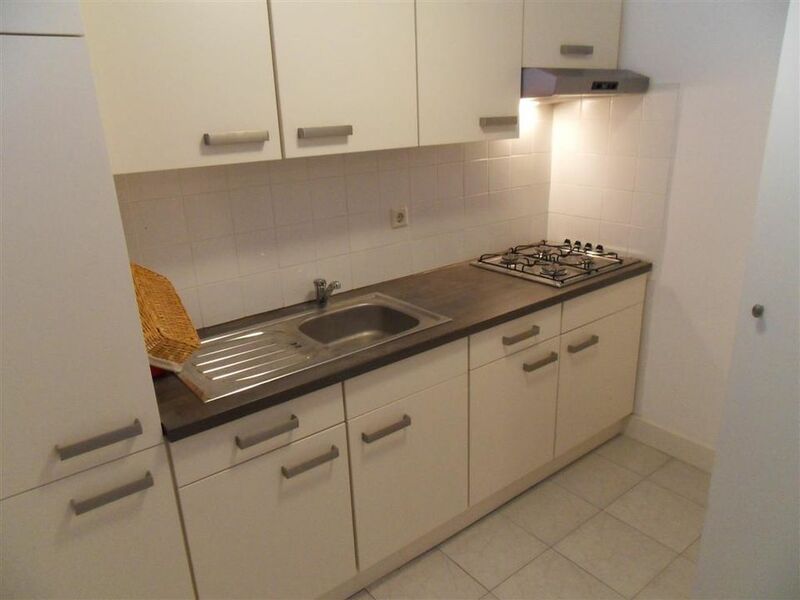 The rent for the apartment and the office apartment together is € 2.400 / month based on a 12 month contract. It has a brand new kitchen with appliances, a bathroom with shower, nice parquet flooring combined with carpeting in the bedrooms. 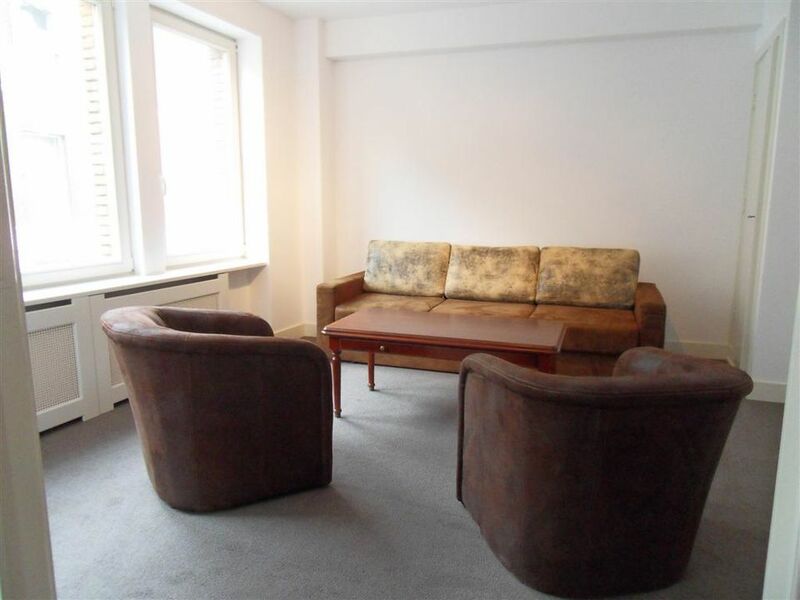 Enjoy the comfort of a modern apartment in a character building in a very pleasant and central area of The Hague.